When it comes to safety, you don’t want to stay traditional – you want the best, most advanced and most reliable solutions. 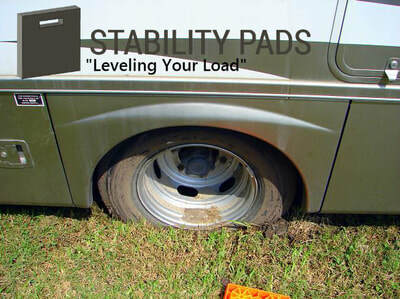 That’s precisely what we offer you with our state-of-the-art RV Leveling Pads, Crane Outrigger Pads and Jack Pads. 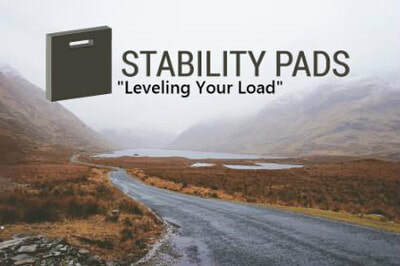 Keeping the safety and comfort of RV enthusiasts in mind, and having in consideration the reliability, efficiency and robust solutions that heavy equipment operators need. 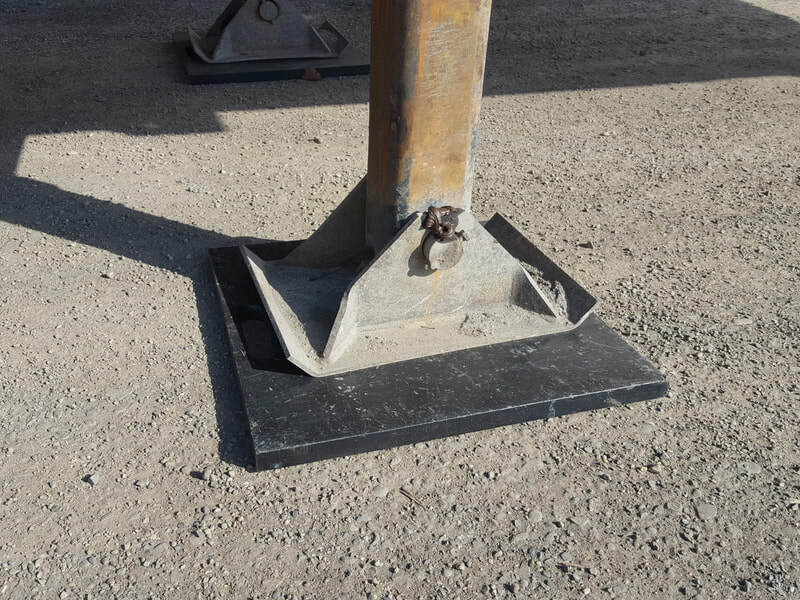 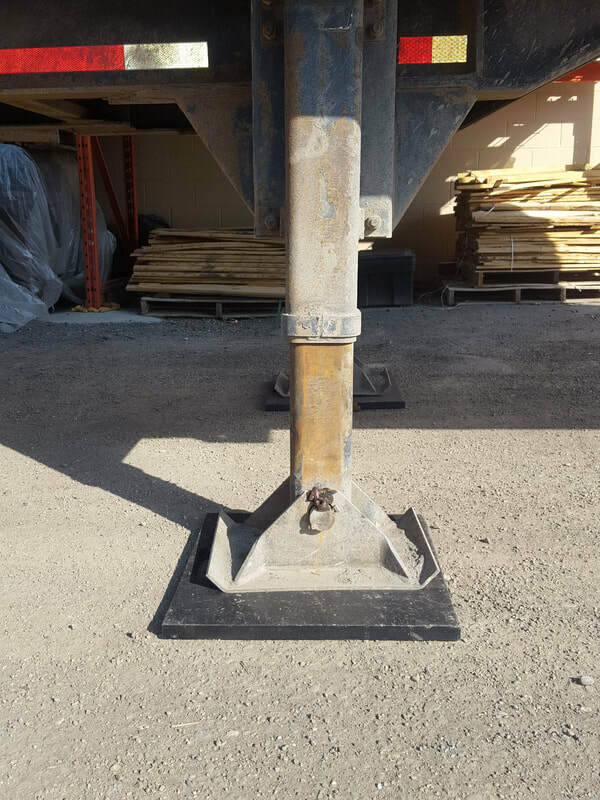 We have designed the safest, most reliable and most advanced RV Leveling Pads, Crane Outrigger Pads and Jack Pads – which offer peace of mind to campers and stability to load equipment operators. 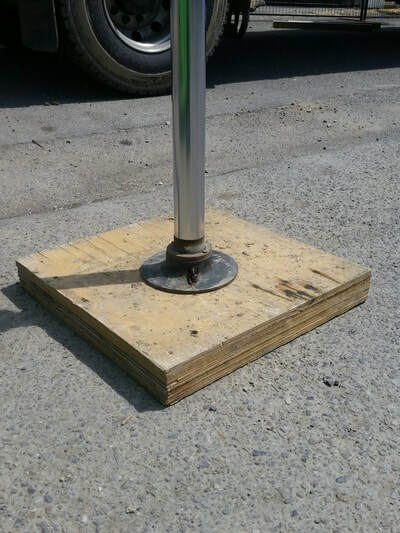 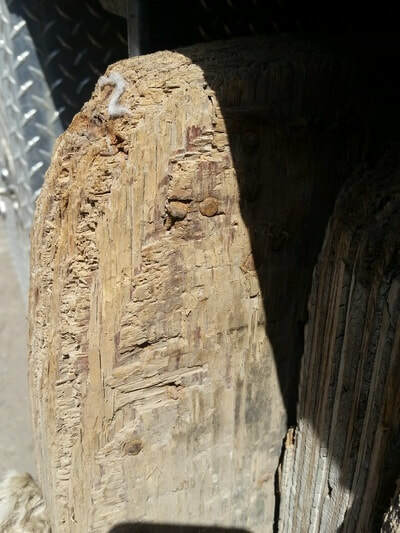 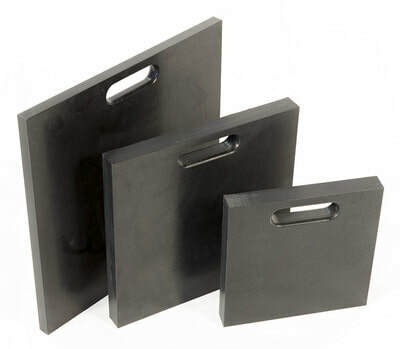 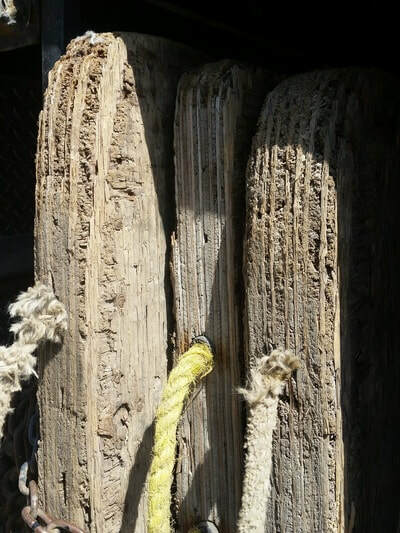 In the 21st century, we felt it no longer made any sense for campers or machine operators to use wooden pads, or other sub-standard pads that do not offer the safety and reliability they are expected to provide. 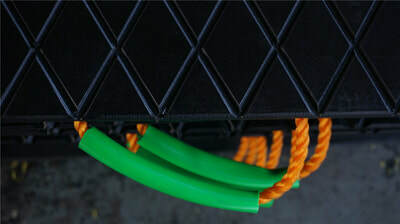 Support stagnant sea cans and semi trailers​. 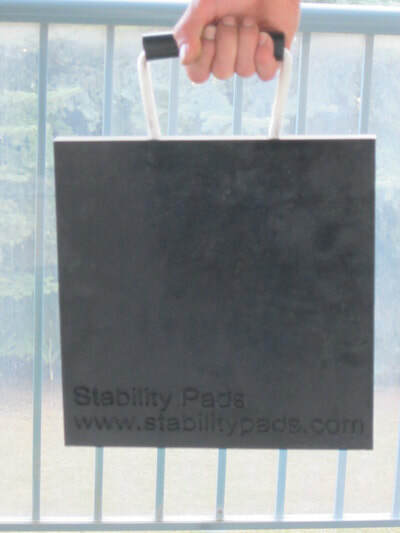 All of our pads come with a limited lifetime warranty*. 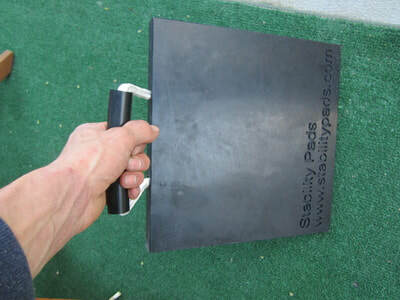 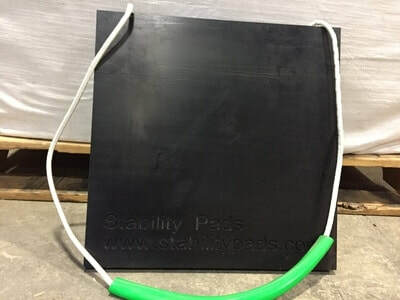 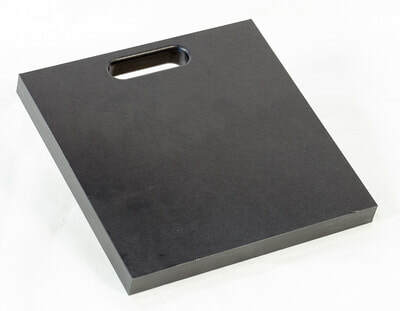 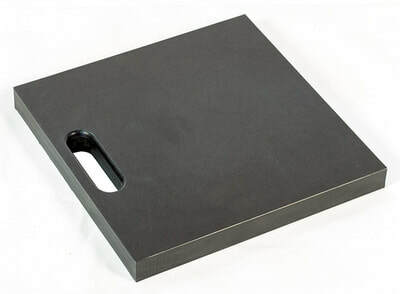 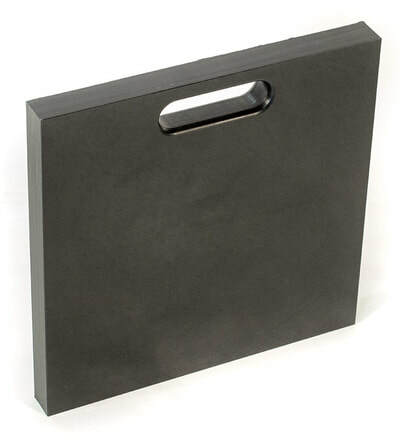 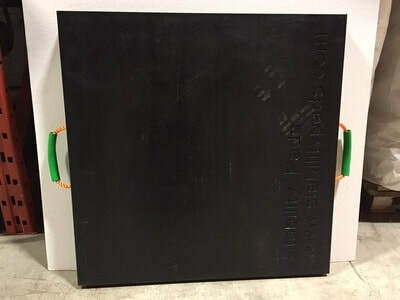 *Stability Pad warrants its outrigger pads against defects in workmanship and materials. 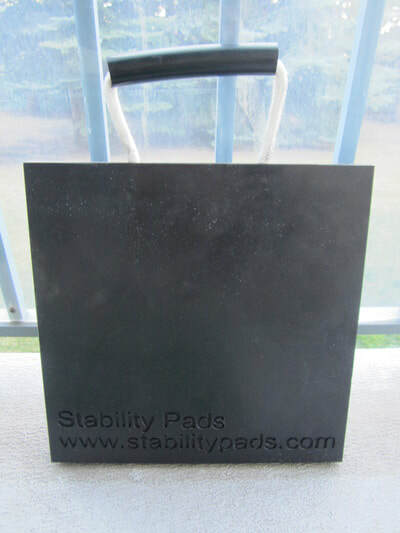 Limited lifetime warranty does not cover normal wear and tear or overloading and general misuse. 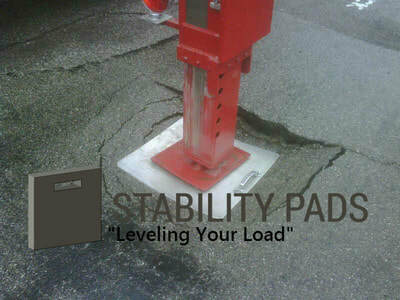 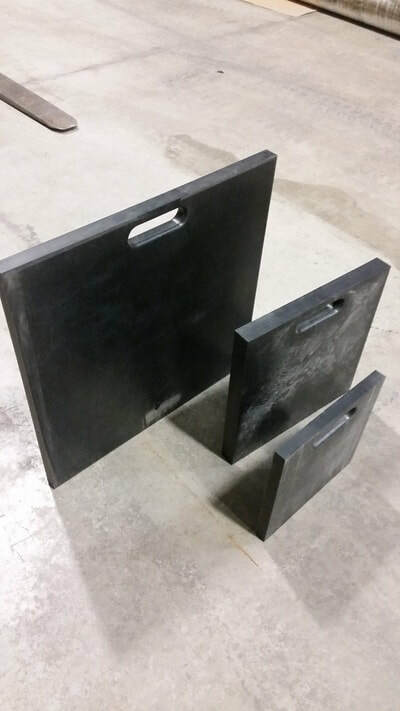 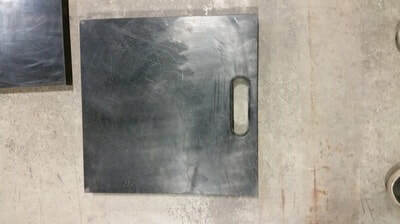 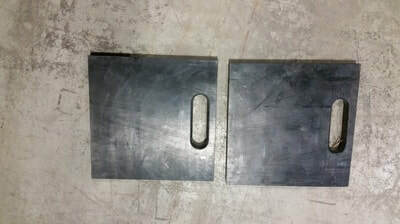 RV Leveling Pads, Crane Outrigger Pads and Everyday Utility. 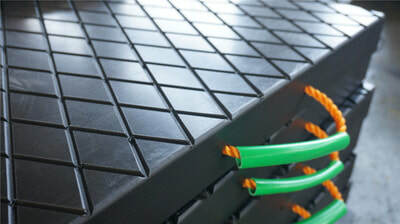 ﻿Are you ready to bring your comfort and safety into the 21st century? 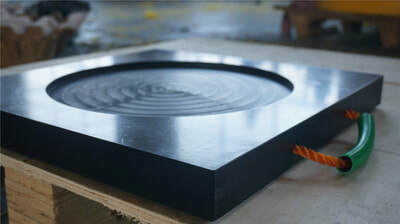 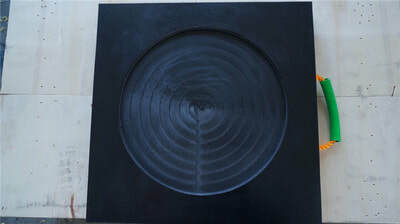 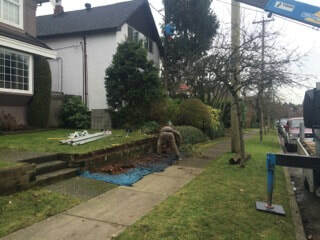 Send us an email and we will send you a quote within 48 hours. 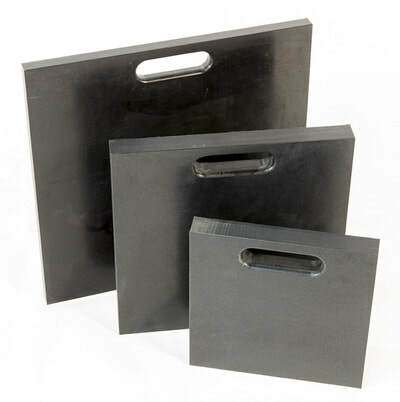 Looking for Tarps, Custom Covers and Bulk Bags? 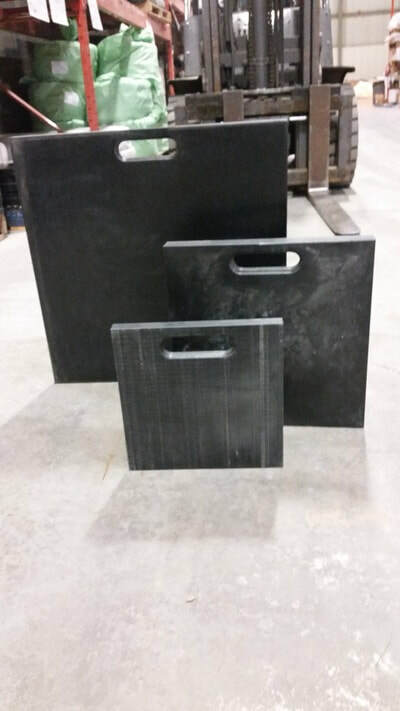 Please visit our parent company BWI Industrial Textile Specialists for all your industrial textile and landscaping product needs.